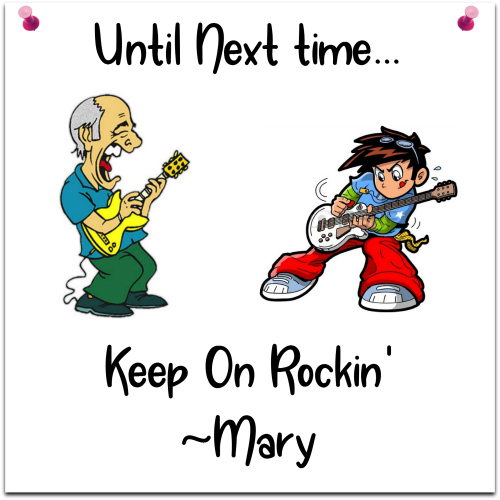 We’re really Rockin’ this month! 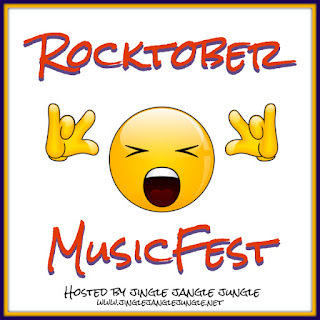 I can’t think of a better way to celebrate the month of Rocktober with some great classic rock. 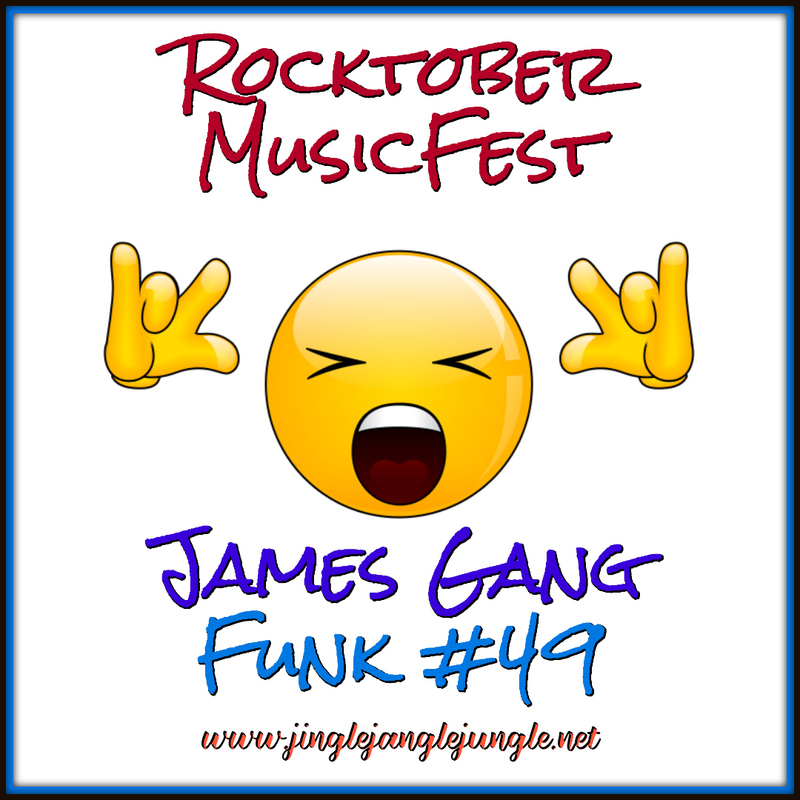 Today’s song comes to us from a band that called themselves James Gang. James Gang formed in Cleveland, Ohio in 1966. The band enjoyed moderate success with the singles "Funk #49" and "Walk Away," and are perhaps best remembered as the first popular band to feature the guitarist/vocalist Joe Walsh, who would later go on to become a successful solo musician, as well as a member of the Eagles. 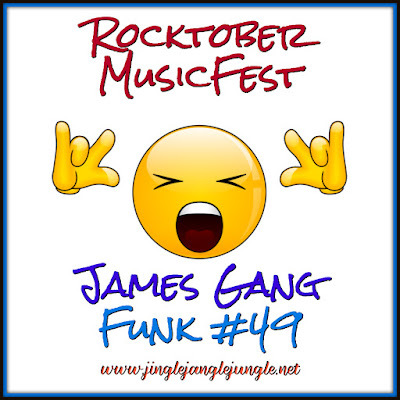 Funk #49 is the first single from the band’s second album, James Gang Rides Again, which was released in 1971. The song itself only had moderate success when it was released, but has since become a standard on classic rock music stations. According to Wikipedia, the song is about a wild girlfriend that can’t be tamed, but much of the song is a vehicle for Walsh's guitar performance. The song got its title as a sequel to Funk #48, a song from the previous album. Turn up that volume and enjoy! thanks for sharing! i never heard of James Gang before. I hope you enjoyed the music. 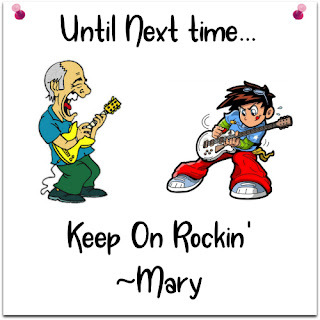 I'm not really into rock music, but they're are a few that I REALLY like & this is one of them... and I like AC/DC hehehe~ Thought I'd stop by and say YOU ROCK! HUGS Have a great night! I hope you don't mind. I removed your link from the linky as I didn't see any music on the post that it's pointing to. Hope you're feeling better and making a speedy recovery! The whole "Rides Again" album by The James Gang was fantastic. Side 1 was all electric, side 2 all acoustic. The medley at the end, "Closet Queen/Bolero/Cast Your Fate To The Wind" was a masterpiece, even after they had to remove "Bolero" because one of Ravel's relatives didn't want it there (it's since been restored). "Funk #49" just sets the stage for a hell of a musical ride. Should say "the medley at the end of side 1"... You know how your mind gets ahead of you sometimes? That album really is a musical experience. Thanks for stopping in with your added input on this one.